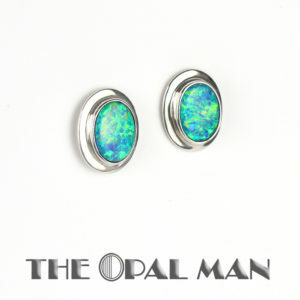 From elegant dangle earrings to every-day studs–Find beautiful opal earrings at The Opal Man. We have even more opal earrings in in the store. Plan a trip to Spring Green, Wisconsin, and let us show you our favorites.